This week we join the ludicrously brave, and equally stupid, Jack Burton as he stumbles his way through some Big Trouble In Little China. On this week's show we explore the hidden dangers of sharing a flat with a complete psychopath. Who knew? Join us for Single White Female. On this week's show we welcome @maft, creator of the New on Netflix UK site. 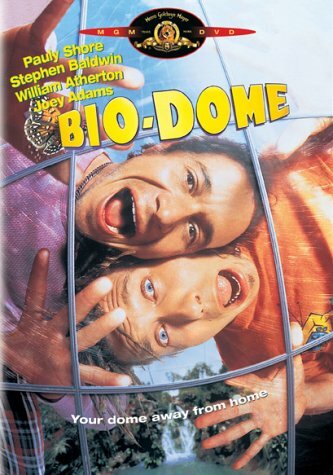 But we'll be kicking him off again very shortly after he decided that we should watch...Biodome. 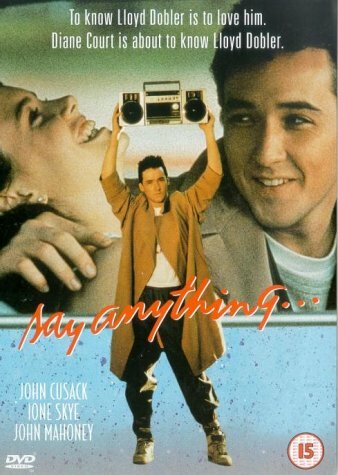 This week we get all romantic on the show as John Cusack serenades us with his lofted boombox. With all that going on we'll...Say Anything.